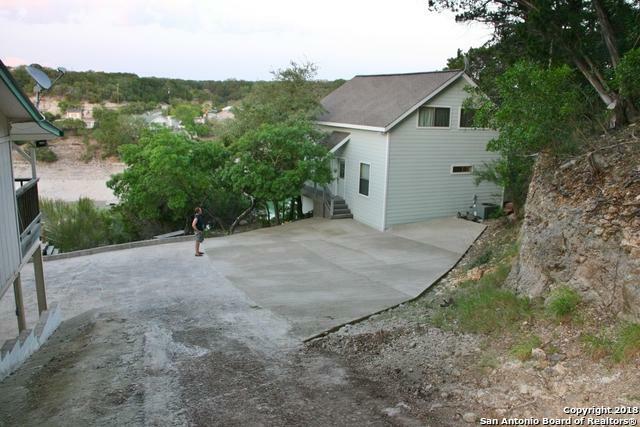 Custom home on the lake, hidden back in a cove of Medina Lake. 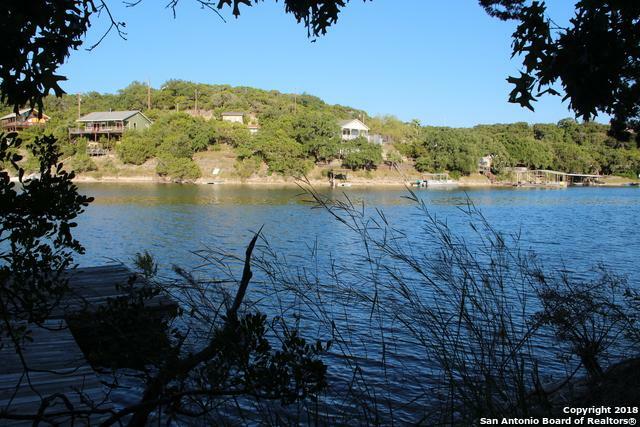 Are you looking for a nice get away on the water? This home has about 1200 sf of living area. Appraisal district has it as 720. I don't believe they are counting the loft area. 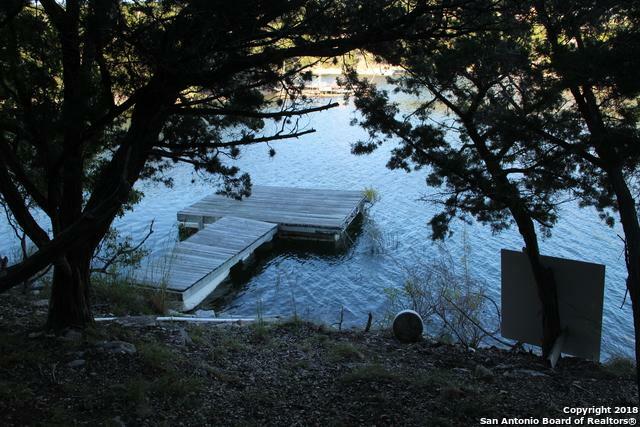 When you walk out the door, you are about 100 feet from the water on you own dock. Appliances stay. 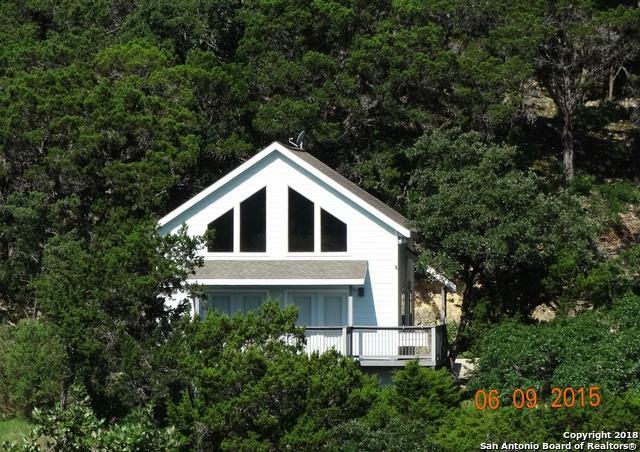 Listing provided courtesy of Rick Jorgensen of Kimberly Howell Properties.